Degustation: Bright straw yellow. Fine delicate aroma of blooming elder, quince and yellow gooseberry. Multi-layered on the palate with vivacious acidity. A wine with a smooth elegant body and long lasting aftertaste. 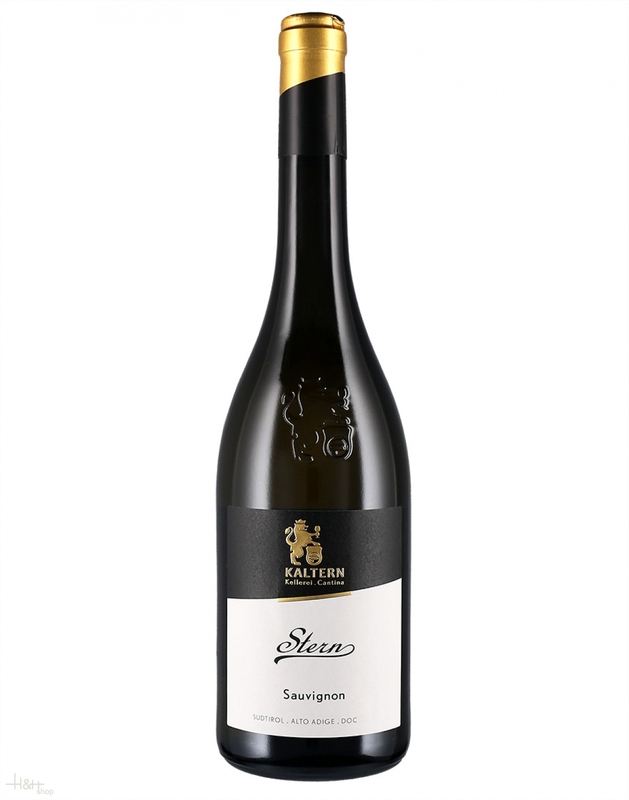 Dish ideas: This Sauvignon 'Stern' goes very well with seafood und various variations of vegetable rice.